The alt-right is coming to Pennsylvania thanks to the Commonwealth Foundation, Scott Wagner’s gubernatorial campaign, the Pennsylvania Manufacturing Association and a handful of others. 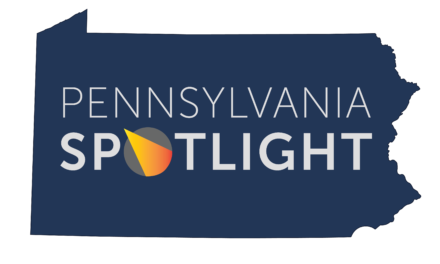 The Pennsylvania Leadership Conference will be the conduit for this. The conference was originally a gathering for the grassroots of the conservative movement. Today however, a new level of extremism, rife with connections to white supremacists neo-Nazis, and extremist elements will be prominently featured at the conference. These individuals have exploited racism, sexism, and homophobia for political gain. All of this will converge in Harrisburg over the weekend of April 6. The Commonwealth Foundation has long held their ties to the Scaife Foundation close to the vest. They have done their best to intentionally hide their funders through questionable “non-profit” statuses and untraceable grants from dead billionaires’ foundations. This is not without reason. The Commonwealth Foundation doesn’t want people to know who they share a bed with. One of the main funders of the Commonwealth Foundation is the Scaife Foundation, a leading funder of the white nationalist movement that has pushed attacks against undocumented individuals for the better part of the last few decades. Senator Scott Wagner is also no stranger to this. He has more than once raised questions on these lines and has been called upon to denounce his extremist remarks. Most famously, he referred to a Holocaust survivor as a “Hungarian Jew” and uses racism as a political strategy, spreading outright lies about undocumented immigrants voting. For the 2018 conference, prominent speakers include Charlie Kirk from Turning Point USA and John Schlafly of the Phyllis Schlafly Eagles. 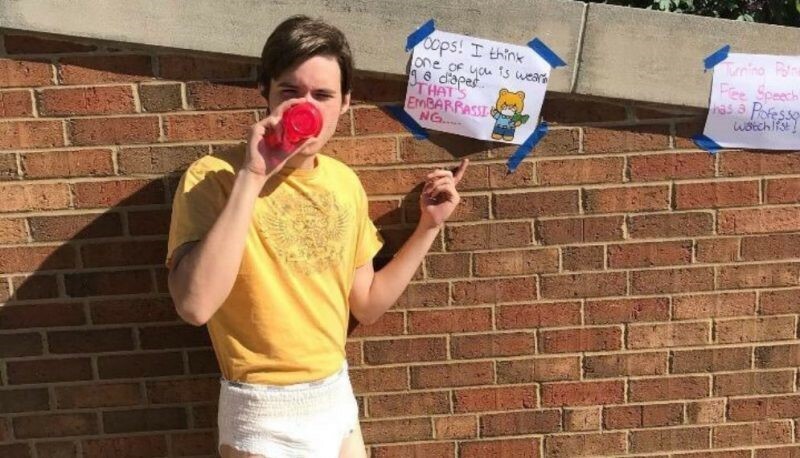 Charlie Kirk is an internet provocateur and professional troll who most famously convinced a group of college kids to put on diapers at Kent State University in an attempt to…well we aren’t sure what they were trying to do. Charlie Kirk and Turning Point USA have spent the last two years attempting to bring former Breitbart editor and neo-Nazi Milo Yiannopoulos to college campuses. In fact, Charlie Kirk has an extremely disturbing pattern of Nazis following him around college campuses. After a speech he gave at Colorado State University, violence broke out after Nazi slogans were heard coming from his supporters. Why would the Commonwealth Foundation and Senator Wagner want invite Charlie Kirk to Harrisburg? John Schlafly is the son of Phyllis Schlafly, an extremist agitator perhaps most famously known for her crusade to prevent women from receiving equal pay. John Schlafly is representing the Phyllis Schlafly Eagles, a network of her followers known to push conspiracy theories and extremist views. In fact, Senator Wagner attended their last annual gathering where he sat with Steve Bannon, a story first broken by PA Spotlight. The Southern Poverty Law Center, an organization dedicated to fighting the spread of bigotry, recounted the meeting, noting how hate groups and individuals from the alt-right pushed conspiracy theories and barely disguised their animus for women, LGBT individuals, and people of color. This fits in line with the career of the late Phyllis Schlafly who spent her entire life fighting social progress. Once again, we ask: Why would the Commonwealth Foundation and Senator Wagner invite John Schlafly to Harrisburg? These invites and outright sponsorship raise serious and alarming questions about the judgement of the Commonwealth Foundation and Senator Wagner, who have chosen to associate with individuals so closely tied with white supremacists, neo-Nazis, and hate groups. The Pennsylvania Leadership Conference should be ashamed. Join our email newsletter and keep up to date with our latest posts, articles and news.